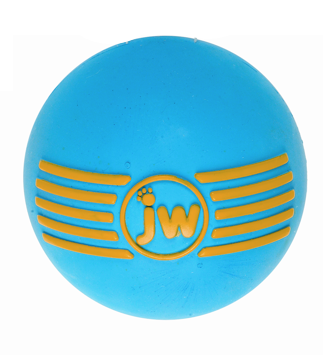 The JW Pet brand have developed the Isqueak ball. 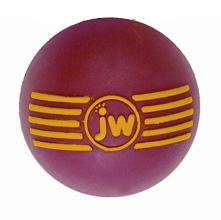 It really is a squeaky ball a dog will truly love. 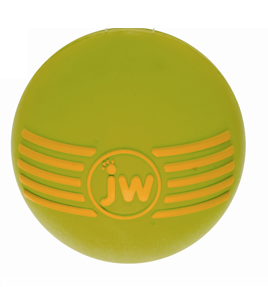 Made using a durable, natural rubber and a bounce and squeak that will keep your dog entertained for hours. 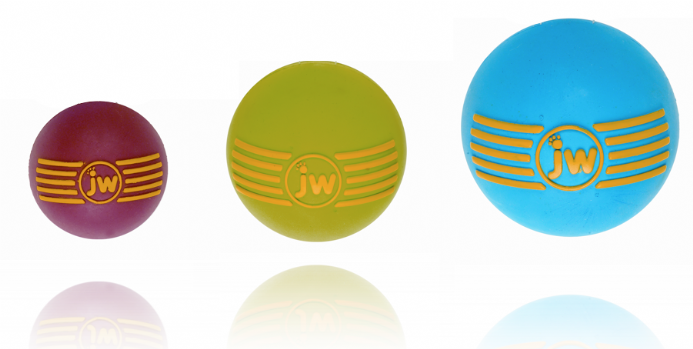 It can be thrown, carried, chomped and chewed. Clearly, a hit with dogs and their owners.